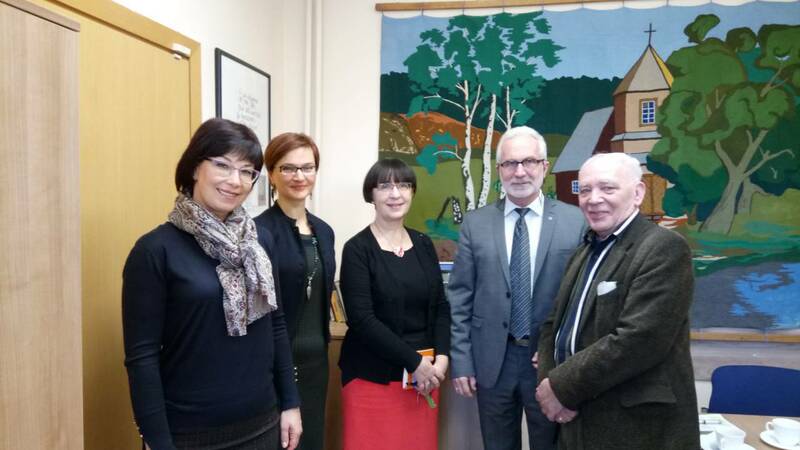 Under the framework of the EU’s Erasmus+ programme, NMSTU’s Vice Rector for Academic Affairs Olga Nazarova has paid a visit to the European Humanities University (EHU) in Vilnius, Lithuania. 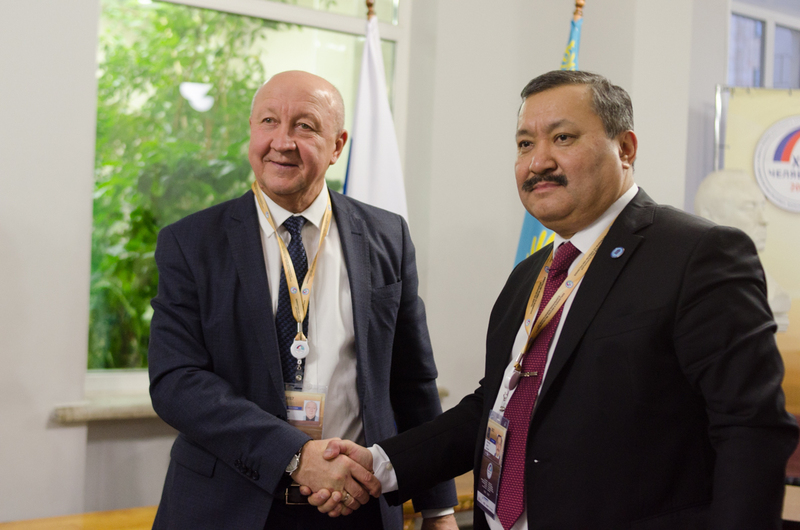 Last week, Moscow hosted a General Conference of the United Nations Association of Russia (UNA-Russia). 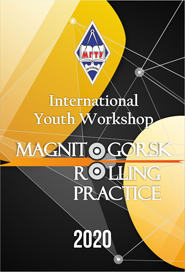 Magnitogorsk was represented by Natalia Balynskaya, Director of the Institute of Economics and Management at NMSTU. NMSTU has recently seen a visit by the French delegation headed by Adviser to the Prime Minister of France for International Commerce and President of the International Commission of MEDEF Philippe Verbert. 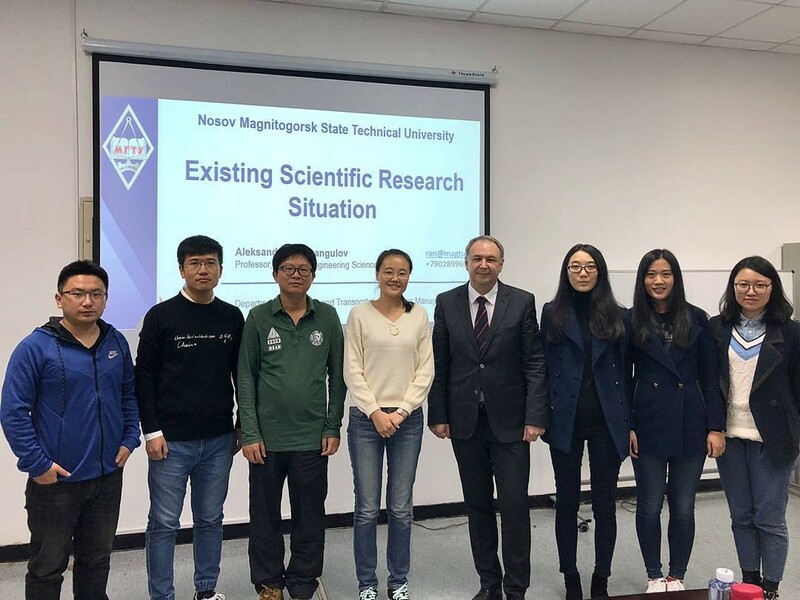 For over three years, NMSTU, in cooperation with NEUSOFT University of Information in Dalian, China, has been working on implementing an international double-degree programme in Logistics. Under this programme the students of Management in Logistics have an opportunity to go study in China after their first year at the university. So far twelve of the NMSTU students signed up for the programme and are now studying in China. NMSTU took part in the Rector’s Meeting, which was held on 8th thru 9th November in Chelyabinsk as part of the XIV Russia-Kazakhstan Cooperation Forum. As a result of this participation, NMSTU signed three cooperation agreements with Kazakhstan universities. 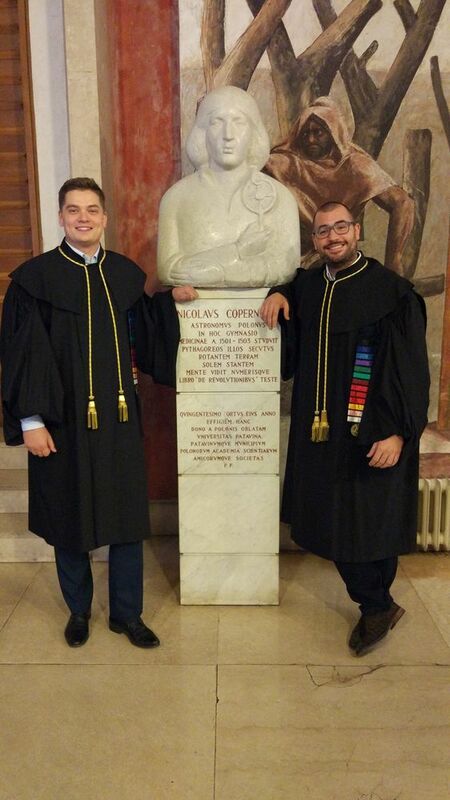 Dmitry Chukin is the first postgraduate student at NMSTU who was awarded a PhD degree in the European Union. As part of the Memorandum of Mutual Understanding signed between the Magnitogorsk university and the University of Padua from Italy, the two institutions also signed a co-tutelage agreement. Dmitry Chukin, who is a research fellow at NMSTU, signed up for the programme and did a part of his research abroad. The NMSTU delegation, which comprised students and staff of the Department of Materials Processing, the Department of Automatic Drives and Mechatronics and the Institute of Natural Science and Standardization, paid a visit to Danieli in Buttrio, Italy. The visit lasted from 1st to 8th October. The MSTU offers You to study in the program “Russian as foreign language” in Magnitogorsk city. Studying of Russian includes different modules in following aspects: Russian language and literature, History of Russia, Russian literature.